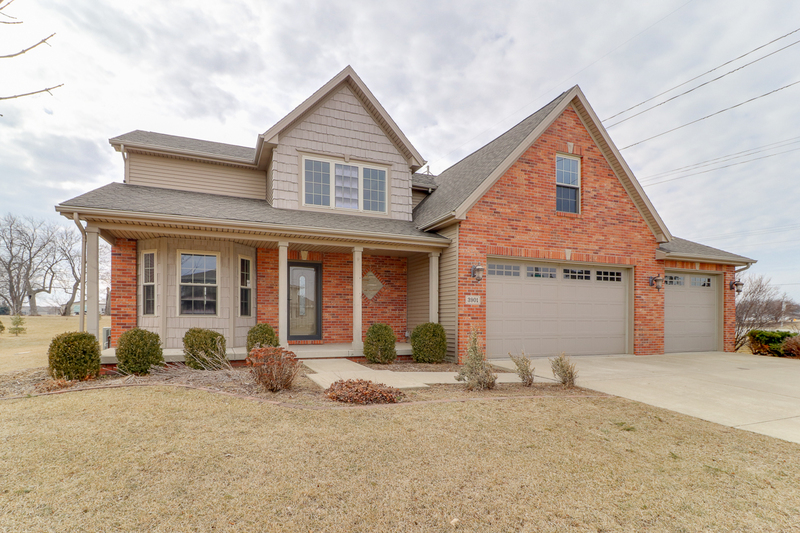 Gorgeous 5 bedroom, 3.5 bath home in Eagle View with updated paint & flooring, all new finished basement with a full bath & bedroom, large back yard, and more! The large living room boasts a pristine gas fireplace while open to the kitchen which houses a sizable pantry & plenty of cabinet space. Upstairs you will find the master suite with whirlpool tub, separate shower & massive walk-in closet along with the remainder of the bedrooms, full bath, and laundry room. 3 car garage, backyard patio, great location… definitely a MUST-SEE!